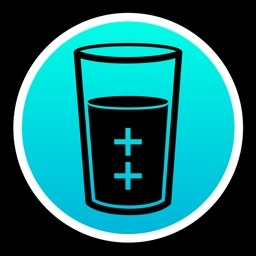 For your health und to reach best productivity it’s important to drink enough. 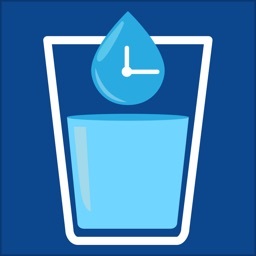 It's too late only to drink when you are thirsty. 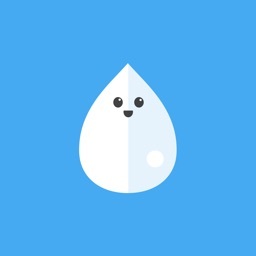 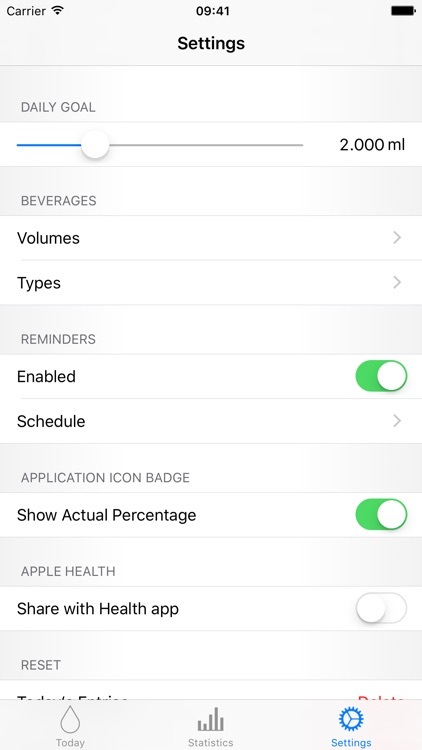 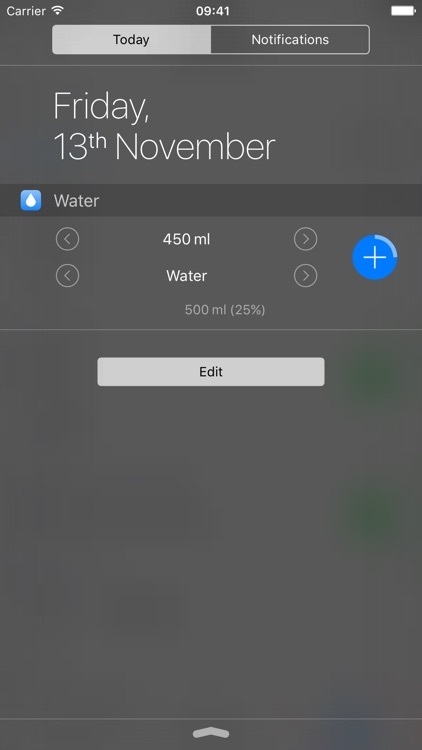 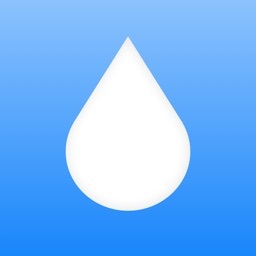 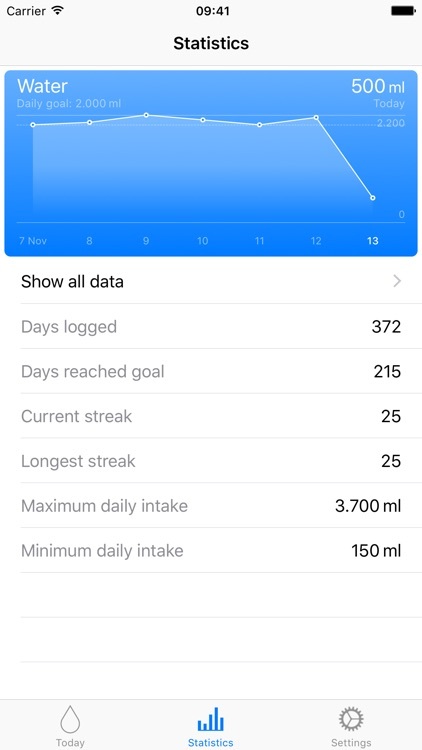 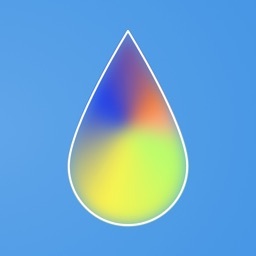 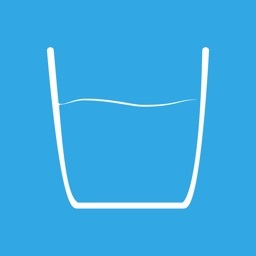 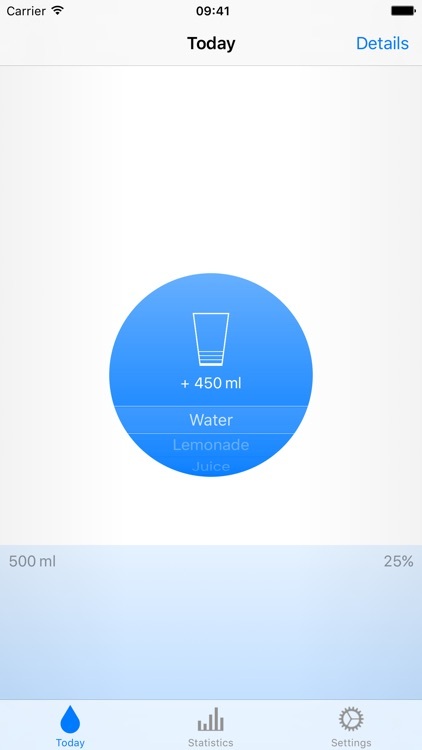 Water is a simple app which helps you to monitor your daily water intake and reminds you to drink. 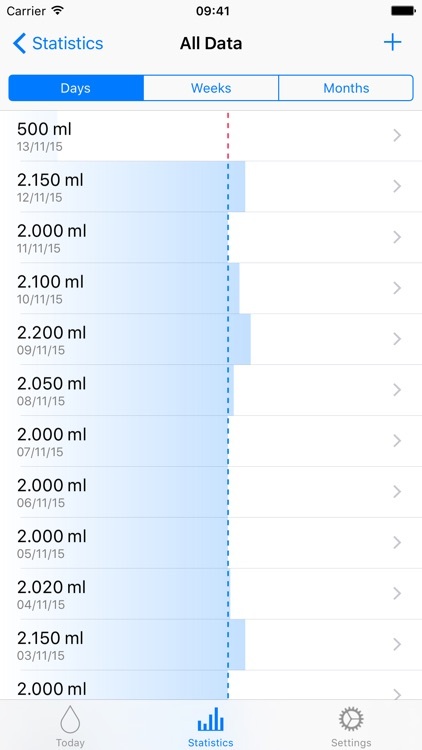 You can adjust your daily goal and the reminder intervals individually to your needs.